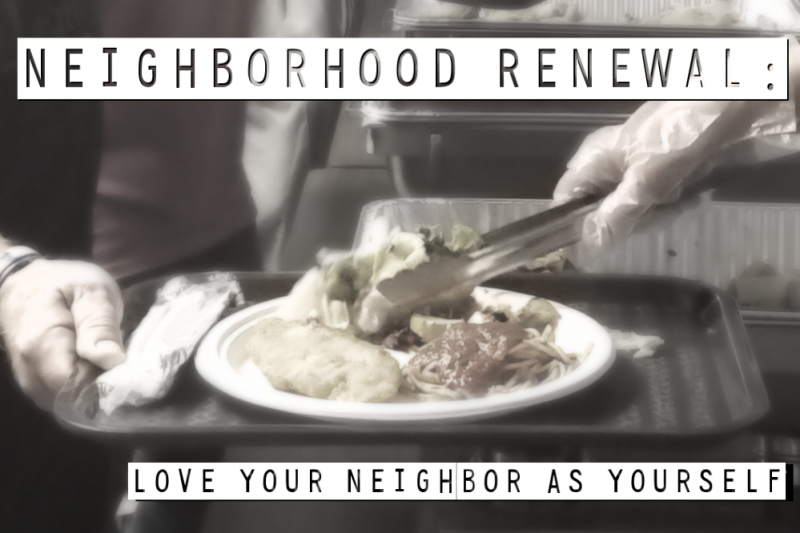 Through your tax deductible gift or pledge in ongoing support you will be helping us to continue developing our SW Detroit neighborhood Community Center as a place of hospitality to strangers, where we serve our neighbors in need with love, respect, and dignity, as we would serve our Lord. Orthodox Detroit Outreach: Helping to provide for the faithful in the Greater Detroit area an opportunity to serve the poor. Head Start Program: Serving our neighborhood youth as they prepare to enter school. FoodLab Detroit: provides young Detroiters a career path in food-related industries. Detroit Food Academy: We work with local educators, chefs, and business owners to inspire young Detroiters (ages 13-24) through self-directed entrepreneurial experiences rooted in food-- experiences which open doors, create connections, and spark confidence. Keep Growing Detroit: A city-wide Urban Agriculture Network has a hub at our Center for education and distribution to local community gardeners. Zoe for Life: provides guidance and help for pregnant women. Jardín de los Santos (Garden of the Saints): Our community garden, which provides recreation and food for the neighborhood. Community Center Second floor- Classroom/meeting room& facility upgrades, providing additional offices and ministerial services. Please consider partnering with us today. Your contribution of a secure, monthly, tax-deductable contribution of $25 or more will allow Ss Peter and Paul to continue as a positive force for good in an otherwise troubled city. In honor of Janet Damian's birthday. You are an example to all of us, Janet, of how to BE the Church. Sending lots of love. Let's make that $80,000!